The various types of mounts available to attach a lens to a camera body. 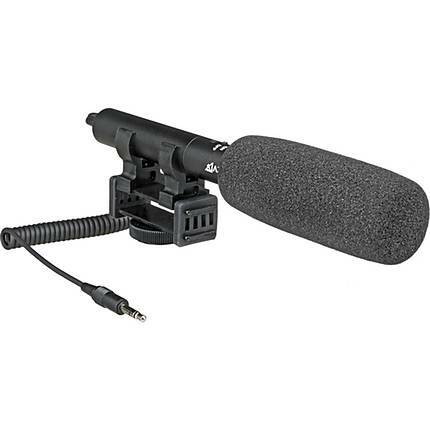 Type or brand of microphone used to capture audio. Sensitivity or ISO refers to the light sensitivity of a certain film or a digital sensor. Where a film usually has a suggested ISO, a digital sensor often has a range of light sensitivity. The the ratio of the voltage phasor to the electric current phasor, a measure of the opposition to time-varying electric current in an electric circuit. 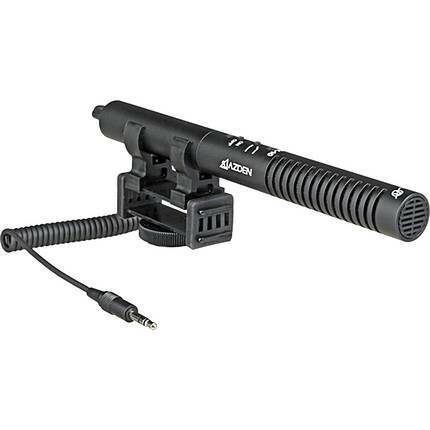 Allows use of interchangeable microphone heads that serve various purposes, such as dynamic, ribbon and condenser heads. The available outputs for video and audio on a camera. The signal to noise ratio (SNR) is a useful and universal way of comparing the relative amounts of signal and noise for any electronic system; high ratios will have very little visible noise whereas the opposite is true for low ratios. This switch mutes audio in/out of a camera or video camera. This is the battery or adapter necessary to power a device. These are audio or video cables used to connect a camera or videocamera to another source. 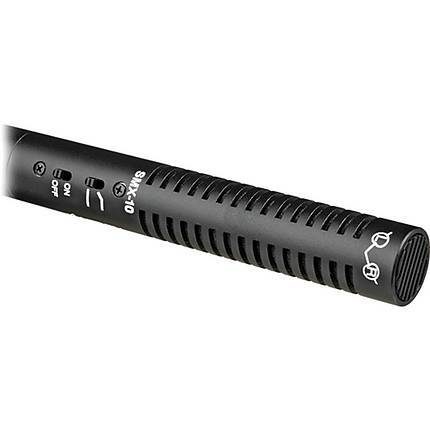 A polar pattern is a circular graph that shows how sensitive a microphone is in different directions. This is used to indicate the accuracy of electronic components or systems, primarily in audio equipment. This is the approximate working range of a wireless device (such as a microphone or pocketwizard) before it loses connectivity. This is the approximate frequency range that wireless device can operate on. This is the type of product.